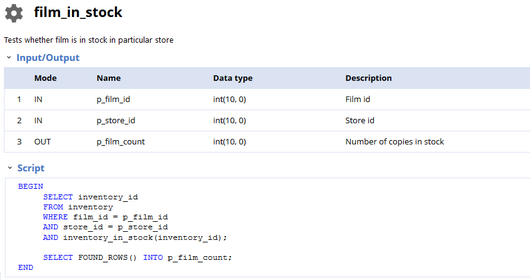 Document your Percona MySQL databases with annotations, diagrams and enriched data model, and share documentation in convenient HTML & PDF documentation. With Dataedo you can quickly generate convenient and good looking documentation of your existing Percona MySQL databases. 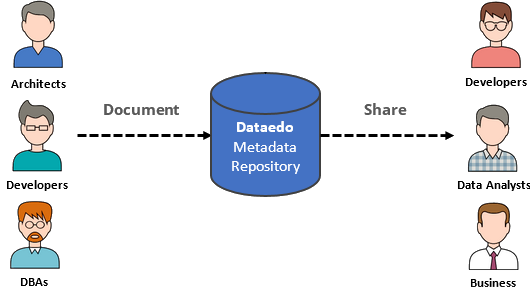 Dataedo reads stored procedures, user-defined functions and triggers with their script, attributes and parameters, then lets you describe each element and saves in your documentation. 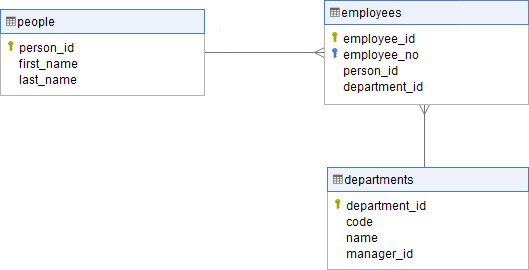 Percona MySQL doesn't provide view of dependencies like PostgreSQL or Oracle. 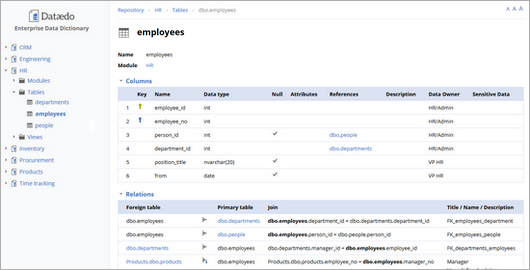 Dataedo enables you document dependencies manually with simple drag & drop.